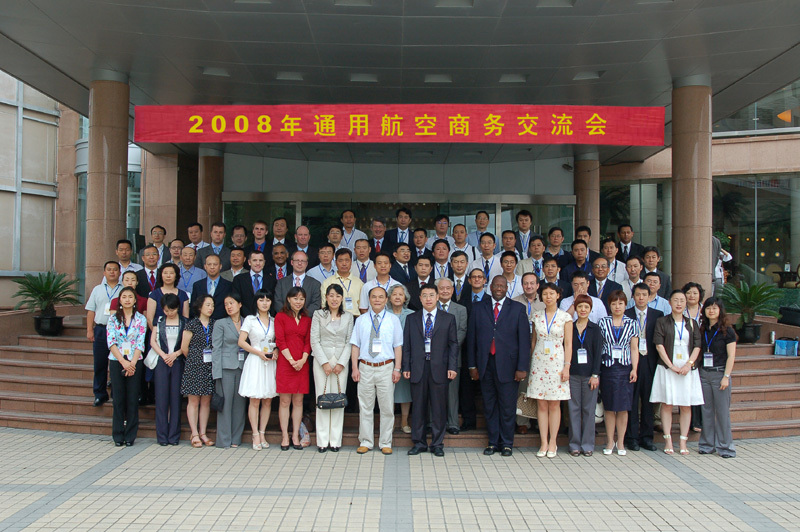 Now it's official, China's central government announced the opening up of low-altitude air space for general aviation in November, 2010. After being delayed for a century, the development of general aviation in China will definitely surge in a way that is catching everybody's attention. Enormous amount of wealth will be invested into owning and operating general aviation aircraft, FBO, MRO, consultation and so on. 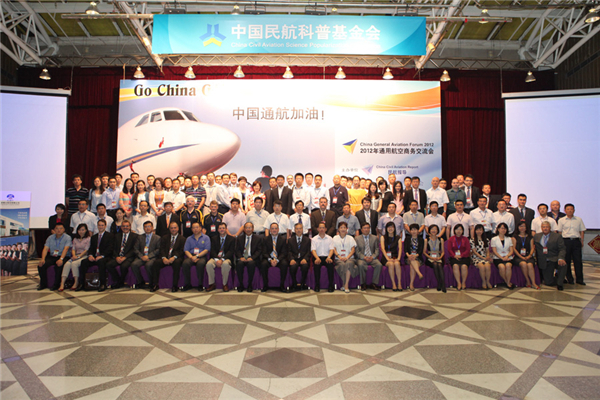 As the most recognized and the leading general aviation business event that has helped many GA equipment suppliers, operators and service providers to identify qualified business customers/partners in China in the past, the 2014 China General Aviation Forum is now the must-attend meeting for anyone interested in doing GA business in China..
No matter if you are representing a fancy and pricey business jet or owner of a small GA operation, your business opportunities in China are equally as big and important. 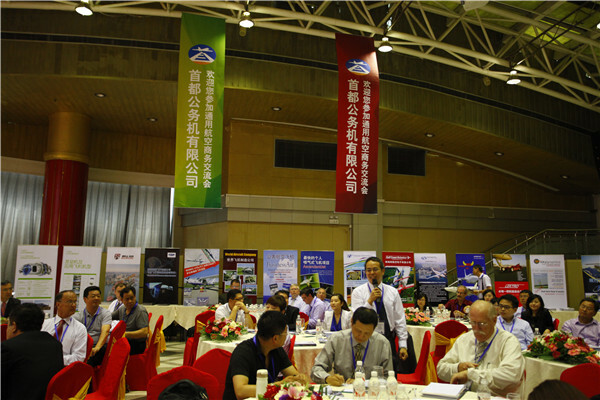 Since China's GA industry is still in its infant stage, the building of the GA industry and infrastructure needs all players and participants of all sizes. 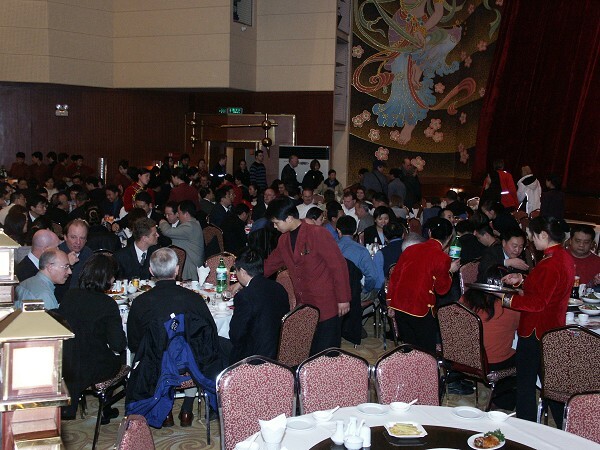 Come shake hands and introduce yourself; the Chinese do business with friends only, which means you need to let them know who you are and what you can offer in their building of this brand new industry. 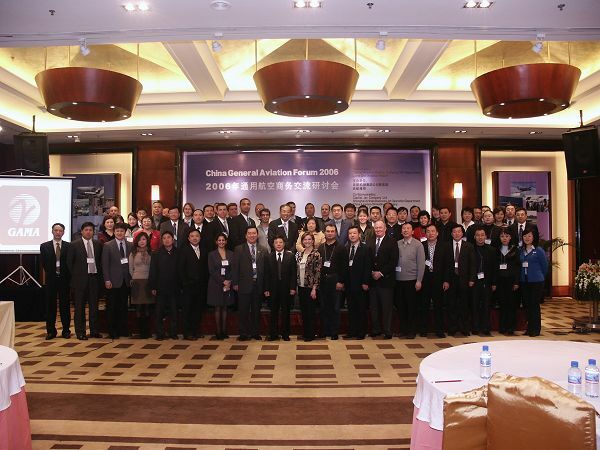 Signing up for the 2014 China General Aviation Forum is the first step in your success in this emerging market. The earlier you let them know you are coming, the earlier we can help to match you with your potential customers and partners. 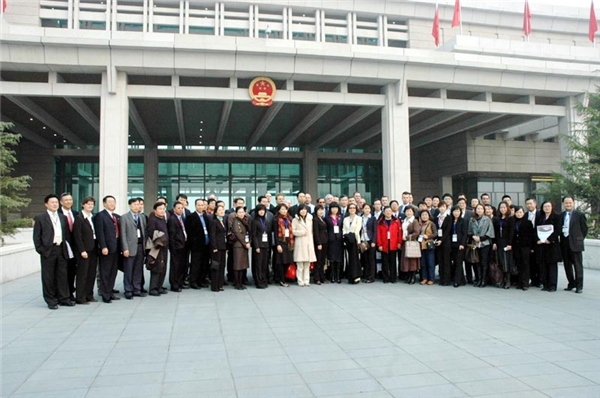 China GA Forum is not just a forum, it's business. 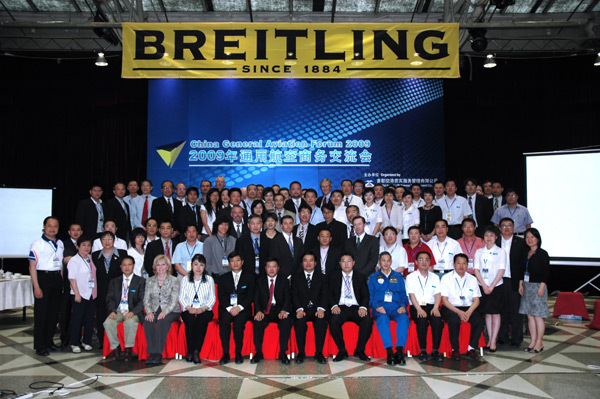 Jet Aviation Business Jets (HK) Ltd.